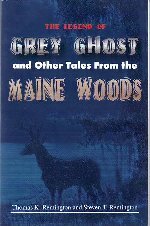 My latest book, The Legend of Grey Ghost and Other Tales from the Maine Woods, second edition, is now available for purchase on Amazonin print or digital format. It should be available on Barnes and Noble within the next few days. “The Legend of Grey Ghost and Other Tales From the Maine Woods” by Tom Remington and Steve Remington. 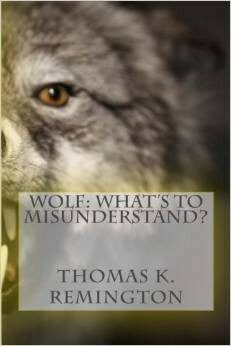 Purchase, from Amazon, your Copy of this book for your Kindle by CLICKING THIS LINK. Written in journal form, this book takes you along parallel paths of two generations. A seasoned outdoorsman and his young son share intimate details of their own adventures growing up in the Maine woods. Having learned to hunt from their own fathers, they are eager to share what they have gained in understanding the importance of passing on values and traditions to the next generations. 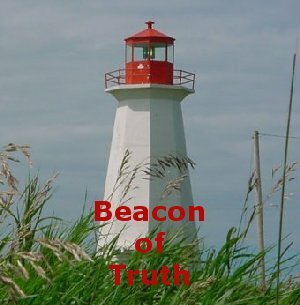 While each writer’s tales intertwine with the others, their own perspective remains distinct. As father and son tell their true-life stories, they interpret for you what their heart felt and life changing experiences mean to them. From moments of boisterous laughter to those of quiet tenderness, the spell binding descriptions will transport you to an understanding of the mystical and life-giving sense of being connected – to each other, the land, and to God. 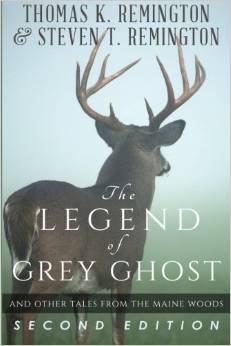 From learning about the legend of Grey Ghost to the final day at hunting camp, there are over fifty years of stories told. Stories that will make you laugh uncontrollably; cry when you don’t want to. You will be whisked away to a world known only to a privileged few and you will yearn for the simple life that was intended for all. Come and join us for the journey. realize that most of the rest of the United States and the world for that matter, were different; they even talked strangely. Born a northern Yankee, he quickly learned as a child to do everything himself. As could most native Mainers, Tom was able to do it all – providing you weren’t too fussy with the outcome. This adaptation of survival skills provided him and his family a means of making a living for many years. After spending four years in the United States Navy, Tom settled into the construction business even running his own business before, for health reason, he left that profession and he and his wife entered the amazing world of hospitality; another entire book. They operated their own Bed and Breakfast as well as several other Inns and Motels. Tom currently resides in Clearwater, Florida with his wife. Having spent about three years there, he has discovered that the sun does shine more than once or twice a month. Because of his remarkable sense of humor, vast experiences in life and a special talent to tell stories, he has decided to share that humor and his perspective on life with you in this book. good writer can look at a tree and write a book. He remembers that and applies it to his writing skills in this book. Steven has a wonderful family. His wife Jess is in her last year of Veterinary School and The Ohio State University where they live with their two children. They will move back to Maine, where their hearts are, once Jess has completed school. Steven is like the little dog on the Kibbles n Bits commercial, bouncing all around the bigger dog wanting to have fun and be recognized and accepted. He bounces all around his father’s stories telling his own from his perspective growing up in Maine and wanting to be like his Dad. Although it is a bit different than his father’s, Steven’s sense of humor cannot be equaled. He is at his best as a writer when he combines his detail with his humor. Two different generations are reliving many outdoor experiences as seen through the eyes of a father and his son in this book. 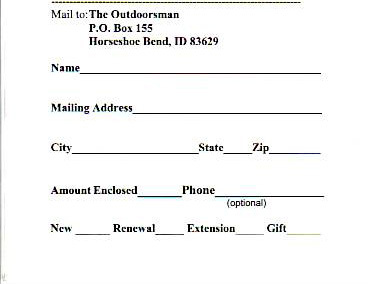 From Jeremiah Wood and The Outdoor Sporting Library.